SHADY TERRACES, SEA FRONT DINING, LONG EVENINGS… HURRAY IT’S SUMMER! devoured a seaweed and vegetable lasagne. For desert, we tested the buza, coconut milk and dried fruits, and the devilishly-good chocolate truffles! All superb. As a vegetarian, you may well think I’m biased, so don’t take my word for it, take my partner’s word for it – he’s as French and as carnivore as they come! Modern restaurant/hotel encased in the shell of the old Cooperative building in Belesta, the restaurant opens to a beautiful umbrella and tree covered terrace with extensive views across the surrounding hills. Expensive compared to many restaurants but worth every euro. For lunch, we went ‘à la carte’, sharing an appetizer and desert, and each having our own main course, with two glasses of wine each – around 70€ per head – but the quality of the food, its flavours and presentation are very special. There were a number of amuse-bouches and interval courses, including a palette cleansing sorbet. It is probably one of, if not the, best lunch we have had in the region. Lovely meal with a very good wine list. Sabrina is English-speaking (lived in Birmingham) and the chef is her father. Up-market but with reasonably priced menus, food is modern French, very tasty and decent portions. I had stuffed mushrooms with pignons (pinenuts) for starters, medallions of pork with Asian-inspired veg for main and an amazing deconstructed tarte tatin for pud. 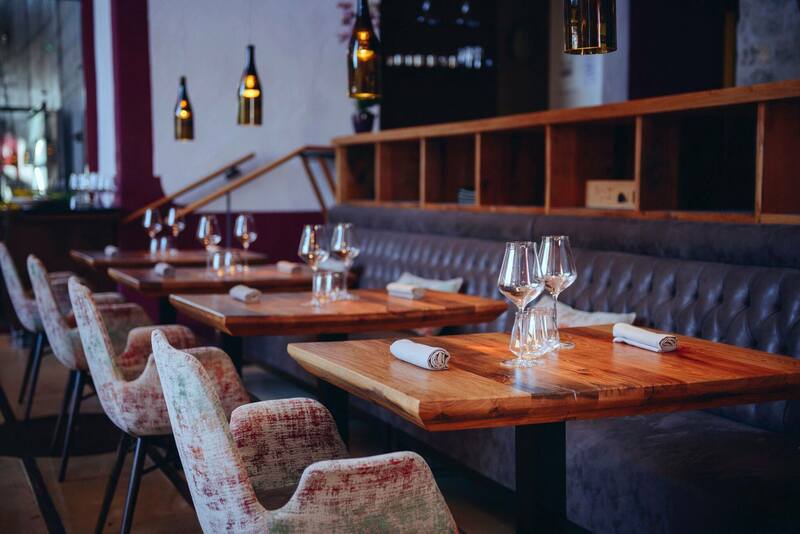 The wines are exceptionally good and many are served by the glass. Sabrina will help with selection if required. It was around 40€ a head including some fairly pricey wines, coffee and water. A little gem tucked away off the main Prades to Perpignan road. 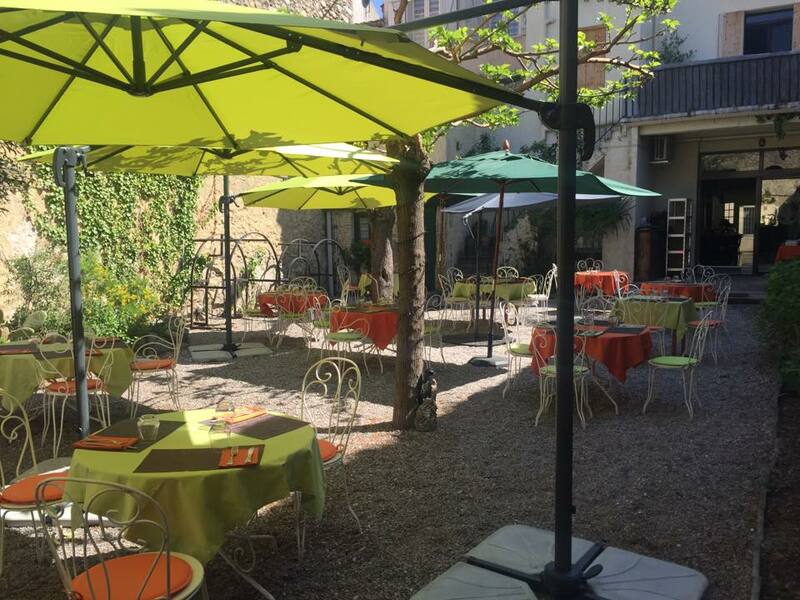 Excellent food and ambiance especially on the terrace as the evening sun sets behind Canigou but also inside. Wood fired oven. Fresh ingredients, locally sourced. Huge veal chop. So impressed that we went back twice. This restaurant is consistently excellent. Service, quality and presentation are above the rest. Hard to find a table unless you reserve. Le Jardin on Saturday night with 4 friends was really lovely and they made a real fuss of us for my birthday. Good food, interesting sarters and mains, all well cooked and amazing deserts. They also have Lafage Cote Rosé wine – which I love. For my birthday, they presented me with a large tuile with ‘Bon Anniversaire’. Friendly, efficient and professional. One of the rare vegan restaurants in our area. 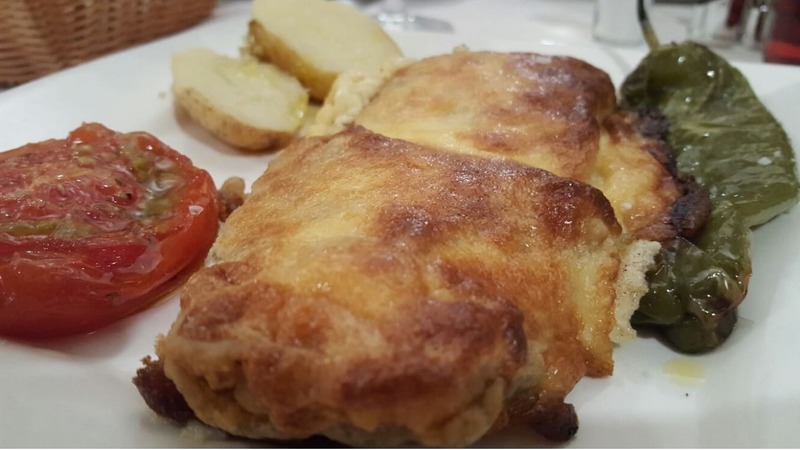 Food is excellent, they have a special menu at lunch time: starter, main, bread, coffee and a drink or same with main and dessert for 12.50€ or starter, main and dessert plus the rest for 14.50€. Huge list of artisan local beers. Even non vegans will like the food. Even more food choices in the evenings. 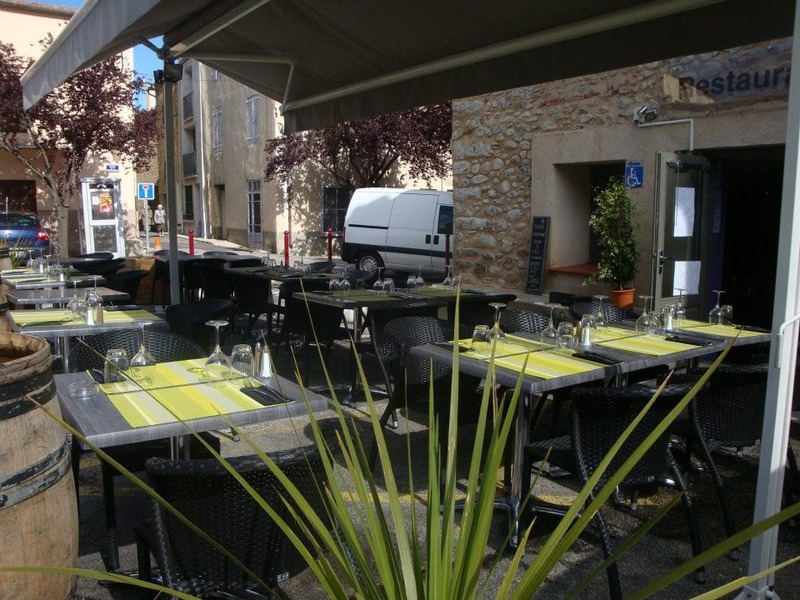 If you should venture over the Col d’Ares and drop down to Camprodón, check out this little restaurant situated in the centre of town amongst the shops. It is very compact so it’s best to reserve. 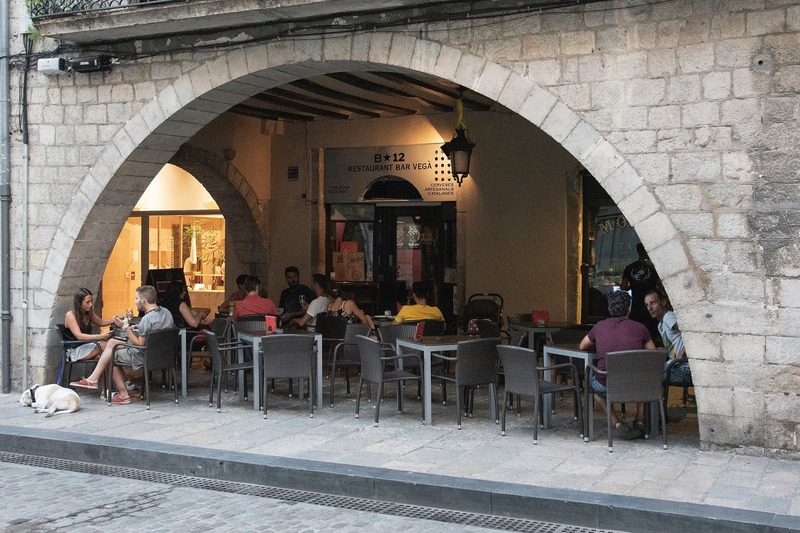 It has superb local Catalan dishes at very reasonable prices and is frequented by the locals which is always a good sign. 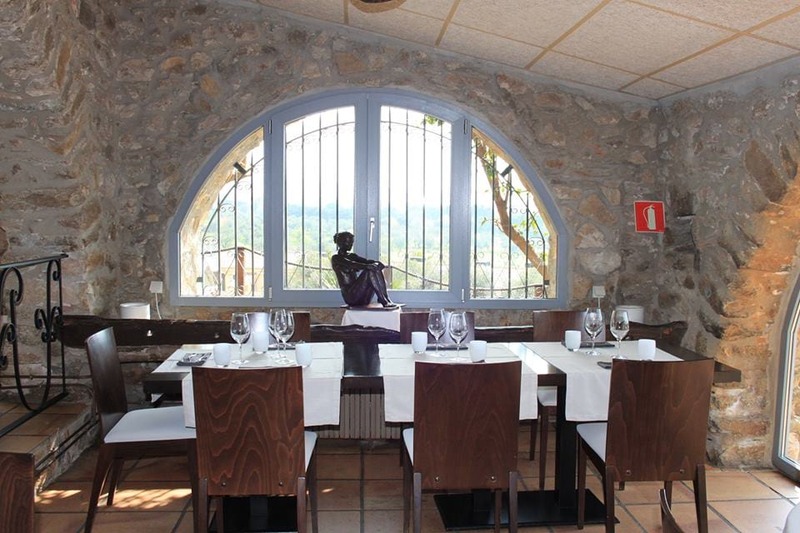 Nearby is a small Retirada museum and some excellent charcuterie shops. If you have time, a detour to the medieval village of Beget, to walk off your lunch, will be well rewarded. 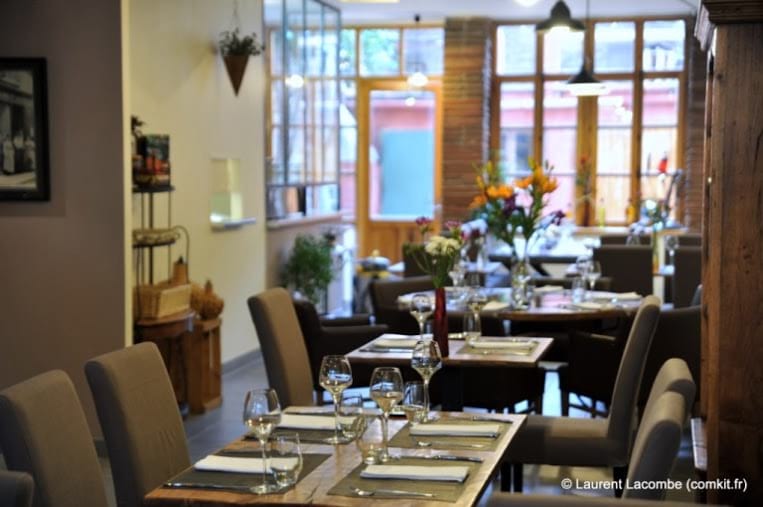 Excellent Spanish restaurant, relatively near the border with multi-lingual menus. No menus at the weekend but the à-la-carte was reasonable. Packed with locals. Limited list of local wines – we had 2 half-bottles of Perelada which were perfectly acceptable. Mousse de foie gras with port and apple compote (“just lovely”), escalivada with anchovies (“the best I’ve ever had”), and one asparagus salad with “duck ham” (“very light but not bursting with flavour”), roast lamb shoulder (for two) with veg and chips (“great flavour and well presented”), veal cheek with mushrooms (“succulent and tender but no veg or chips”), and half a grilled rabbit, veg and chips (“good, not dry at all”). Great food (taste and presentation), friendly service, good atmosphere. We WILL be going back.